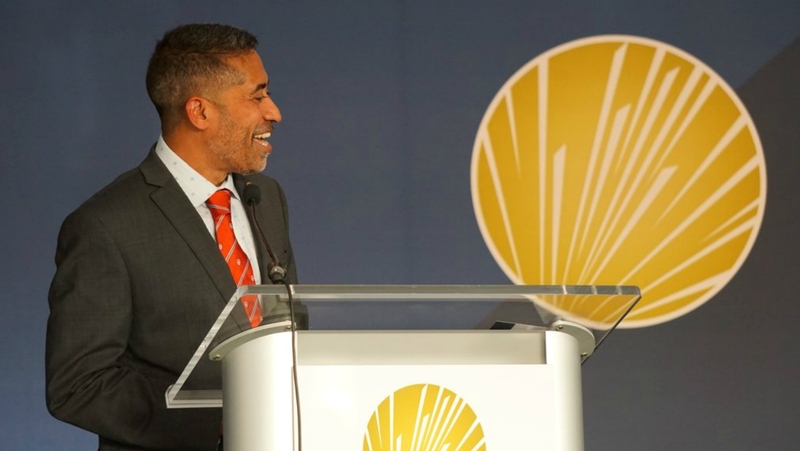 Alan Emtage has become the first person from Barbados and the Caribbean to be inducted into the Internet Hall of Fame. He was among 14 persons from around the world inducted at an awards ceremony on September 18. His nomination came in the Innovators Category, which the Internet Society explains, recognises individuals who have made outstanding technological, commercial, regulatory or policy advances and have helped expand the Internet’s positive impact on the lives of others. Emtage is credited with creating the world's first Internet search engine, Archie, in 1989. According to the Internet Society, in doing so, he pioneered many of the techniques used by public search engines today. 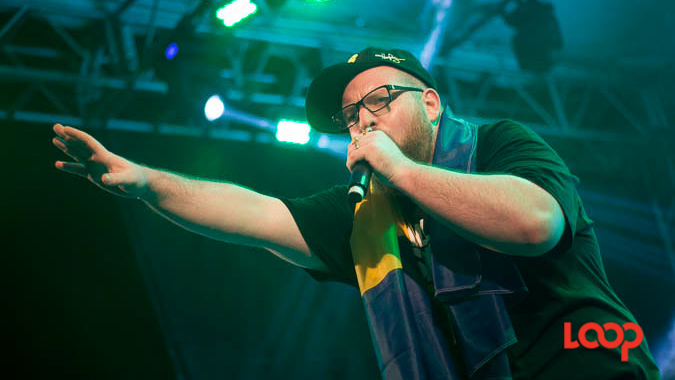 As he accepted the award on Monday night, Emtage said he was proud to be the first person from Barbados and the Caribbean to be inducted, adding, "I am honoured and humbled." He highlighted that early Internet pioneers had a spirit of altruism that made it what it is today. "The Internet as we know it today wouldn't exist were it not for the fact that a lot of the organisations and individuals who worked on it back then freely allowed their fruit of their work to be distributed for free," he said. Noting that he did not patent the Archie search engine, he said, "We thought about it long and hard and we decided that to do so would 'strangle the baby in the crib'; it would restrict the ability of people to use what we had learned and to expand on it." Even as the Internet has become a very competitive commercial space, Emtage has had no regrets about that decision. "I'm quite happy not to be a billionaire - that's fine with me," he told his peers of the Internet Society. "It was done in the spirit of cooperation... while we were working on something that was big and was going to change the world, I don't think anybody back then really knew how much it was going to change and how profound a change it was going to be." Emtage, a graduate of McGill University in Canada, is a founding member of the Internet Society. 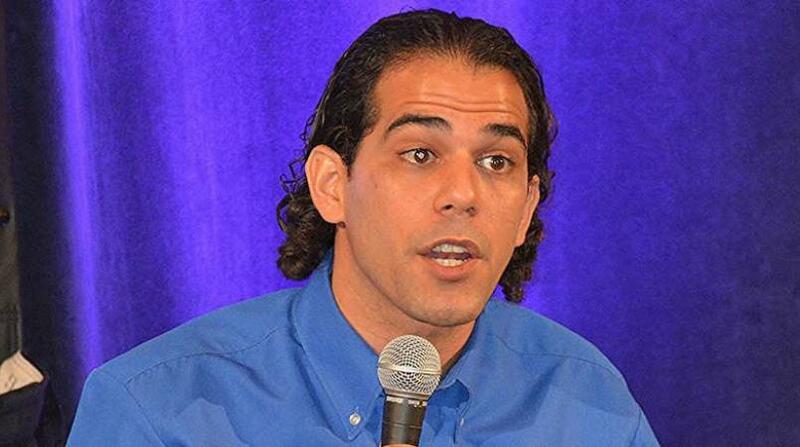 Since 1998, he has been a partner at Mediapolis, Inc., a small web development company based in New York City. The Internet Hall of Fame is a recognition program and virtual museum that "celebrates the living history of the Internet and the individuals whose extraordinary contributions have made the Internet, its worldwide availability and use, and its transformative nature possible". It was launched by the Internet Society in 2012. 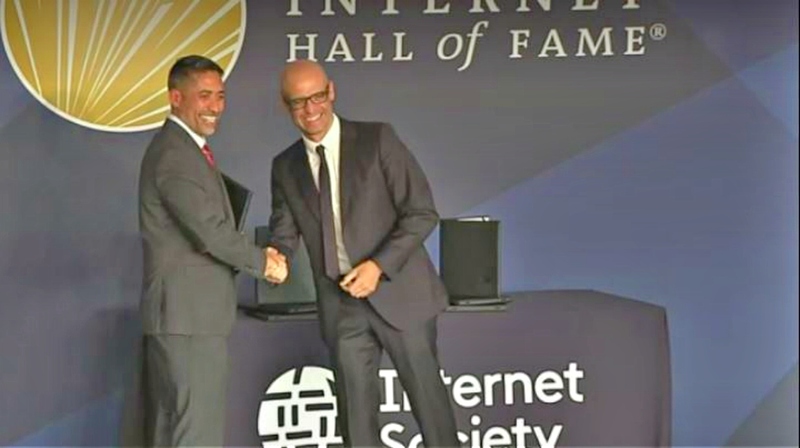 Internet Society President & CEO, Kathy Brown, said, "Ultimately, the success of the Internet depends on the people behind it, and these inductees personify the pioneering spirit of the ‘Innovators’ and ‘Global Connectors’ that have been so instrumental in bringing us this unprecedented technology. They are some of the earliest Internet evangelists and their work has been the foundation for so many of the digital innovations we see today, and for generations to come." "Whether they were instrumental in the Internet’s early design, promoting its use, or expanding its global reach, we all benefit from their commitment and foresight," she added. The other six 2017 inductees in the Innovators Category hailed from the United States and the Netherlands. The eight persons recognised as Global Connectors were from Lebanon, the United States, Japan, South Africa, Venezuela, Brazil, Chile and China.